Human beings are natural explorers, argues the author of Light Years and The Quantum Age, but Earth is running out of frontiers and venturing out into the universe is therefore the most worthy goal for mankind. Acknowledging that this is an era of economic recession and cultural escapism, Brian Clegg makes the case that exploring and colonizing our solar system are nonetheless possible. 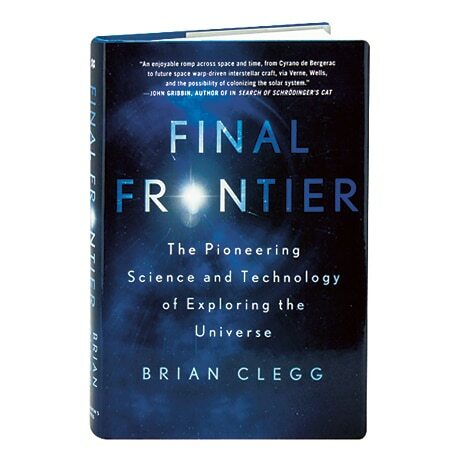 Using humor, quotations from scientists, and his fair share of science fiction references, Clegg maps out the technological advances—and changes of attitude—required to fulfill this vital step in man's destiny.